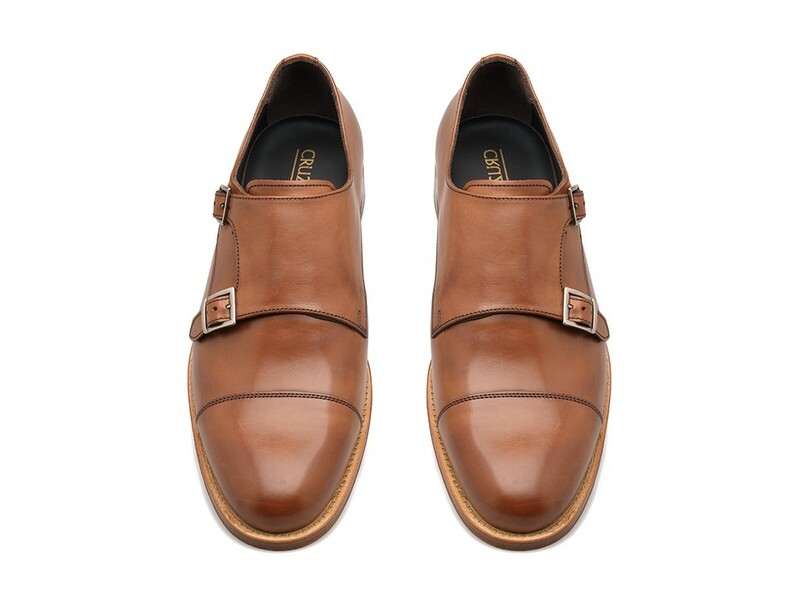 The rich tan palette and the simplicity of the design brings to the fore the classic charm of this double monk in a simple leather. 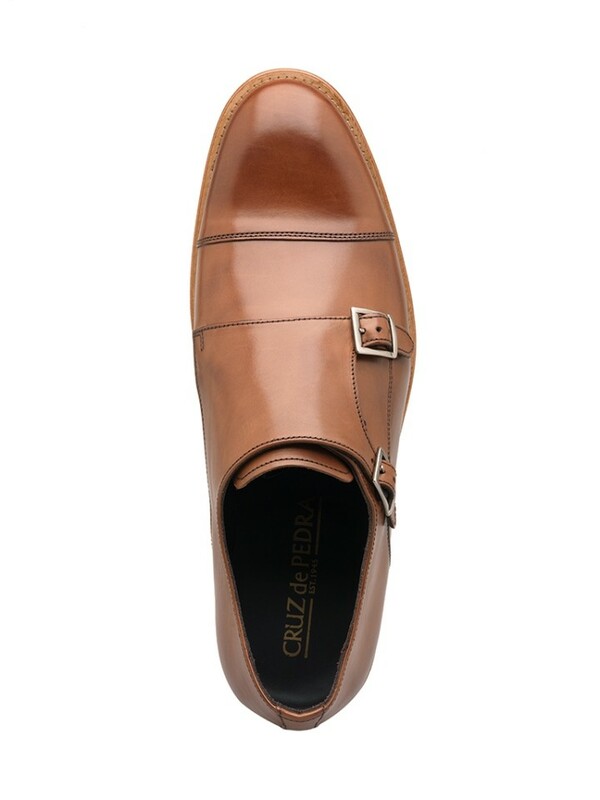 Its timeless allure is enhanced by its impeccable leather sole. It has been crafted using the Blake construction technique -a sure guarantee of quality and sturdiness.